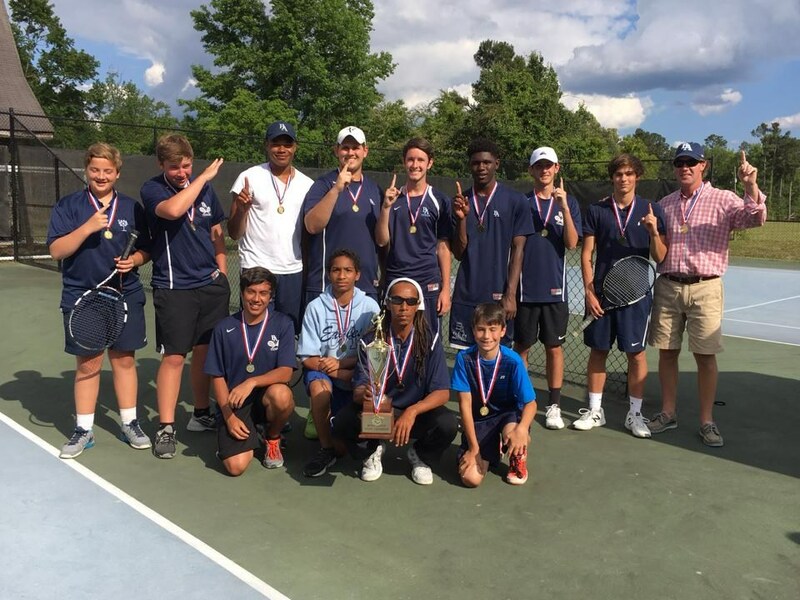 Congratulations to the Boys Tennis Team! The 2016 state champions! 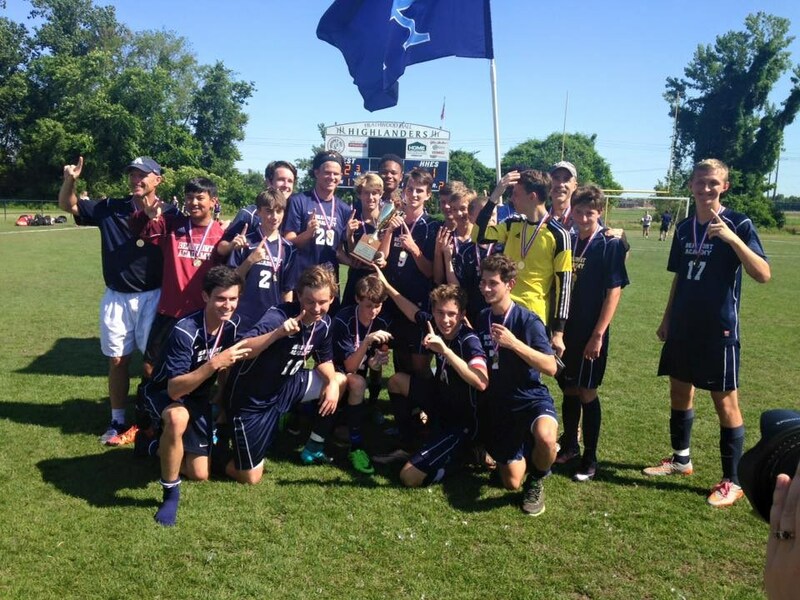 Congratulations to the Boys Soccer Team! The 2016 state champions! 94% of students in Grades 8-12 participate in athletics. 70% of those students participate in more than one sport. 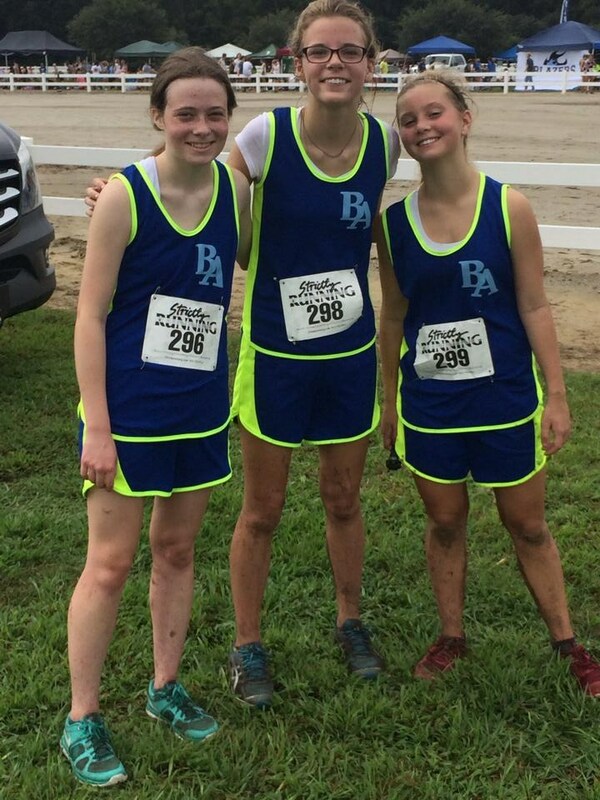 Beaufort Academy's athletics' program emphasizes sportsmanship, teamwork, and individual growth. We believe that the experience of competing, developing lifelong skills and working toward a common goal is invaluable in the growth of a student. Being a student-athlete teaches time management by meeting the myriad expectations of teachers and coaches, and develops a sense of sportsmanship, fair play, the value of perseverance, practice, courage, sacrifice and supporting one’s teammates through team or individual adversity. 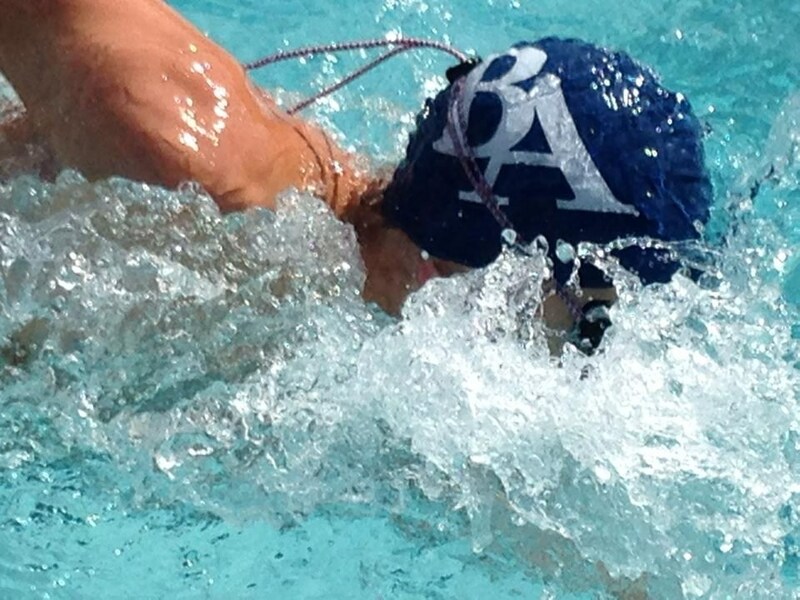 The meaning of commitment is embodied through the experience of team athletics at Beaufort Academy. 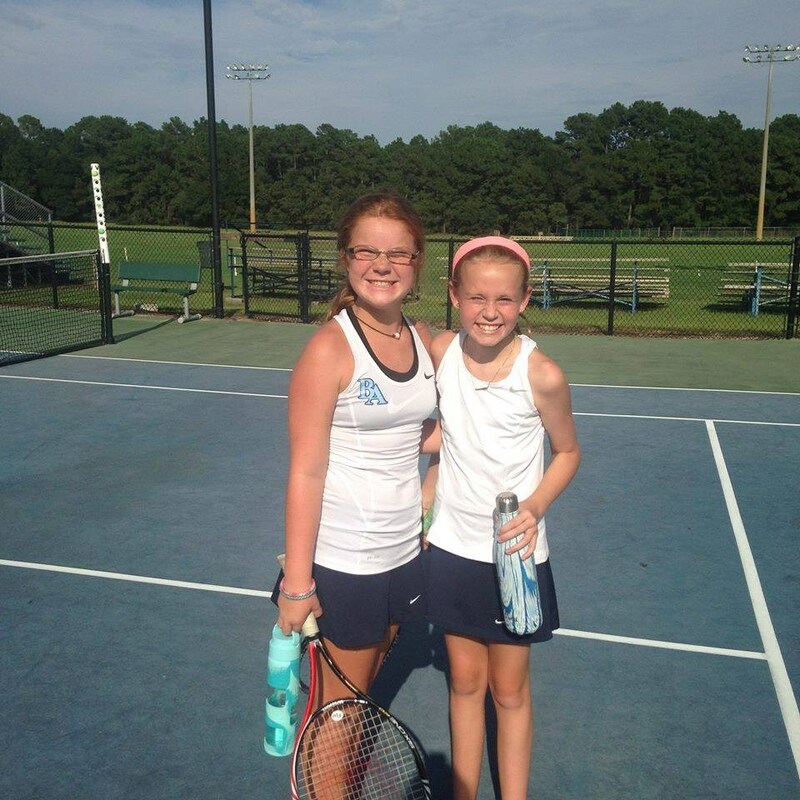 Beaufort Academy offers the opportunity to participate and gain these valuable experiences by participating in Swimming, Volleyball, Tennis, Basketball, Soccer, Cross Country, Football, Baseball, and Golf. 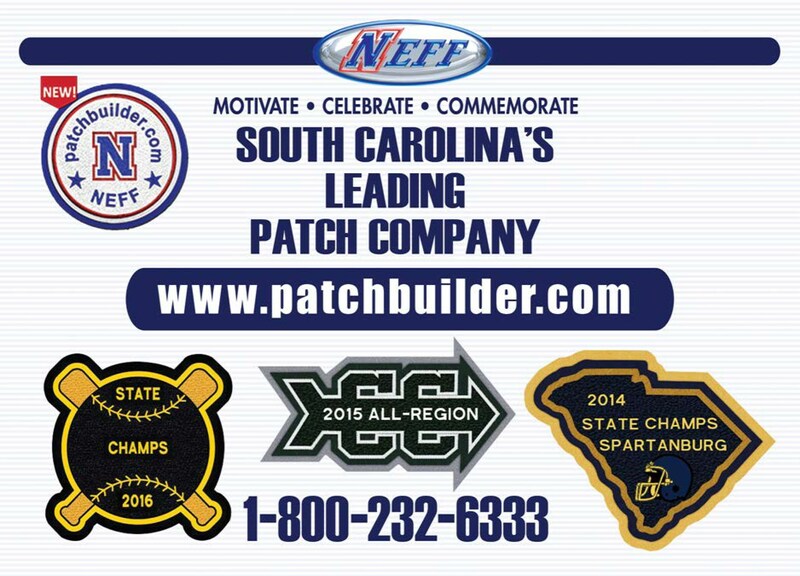 Teams compete through the South Carolina Independent School Association (SCISA). BA’s teams are competitive at the Varsity, Junior Varsity and Middle School levels. 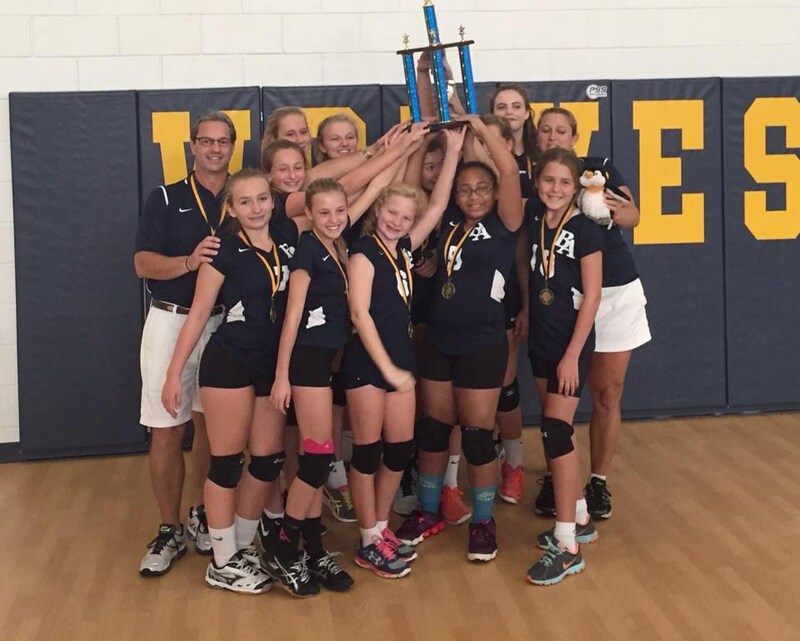 At the Middle School level, our belief is that everyone should gain experience and skill development at this stage as competitors, by receiving ample playing time which is earned by strong effort and a positive attitude at all practices. At the Junior Varsity level, this is still a developmental stage, while the goal of winning becomes a higher objective as athletes prepare for the intensity of the Varsity level and competing for regional and state titles. At the JV level it is expected that everyone gets a chance to play, but playing time might not be as ample for each player as it was at the Middle School level. At the Varsity level, the emphasis is on the team working towards the common goal of winning. The expectation is that team members are focused, always coachable, and work hard to maximize their individual potential to help the team. Playing time is 100% earned at the Varsity level. 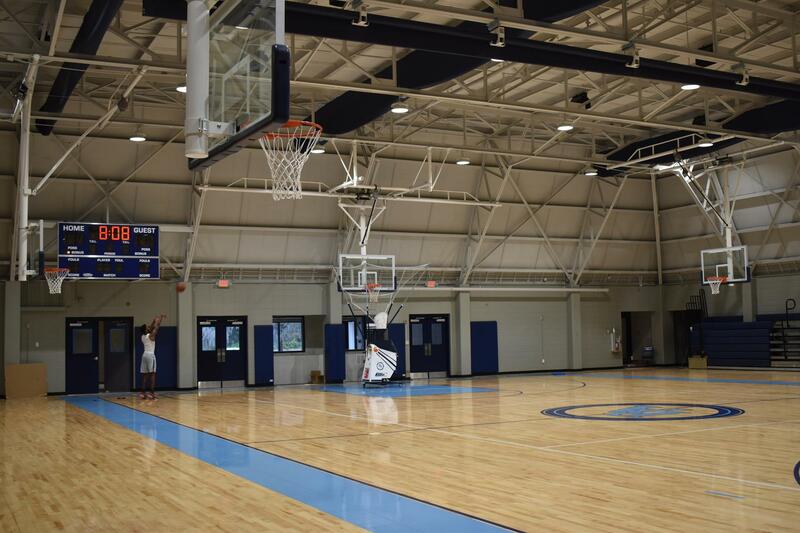 For more information about BA Athletics, please contact Director of Athletics Nick Field. The athletic forms above must be reviewed and completed before participating. 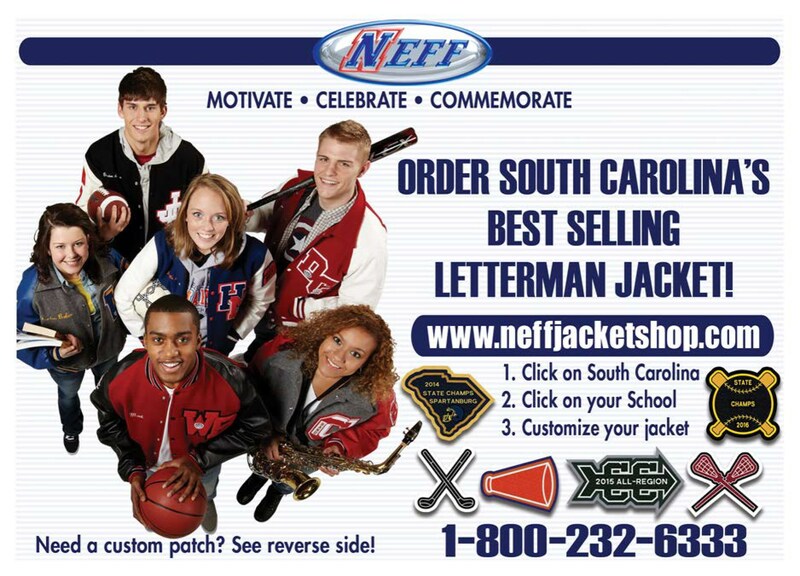 WANT YOUR OWN BA LETTERMAN JACKET?